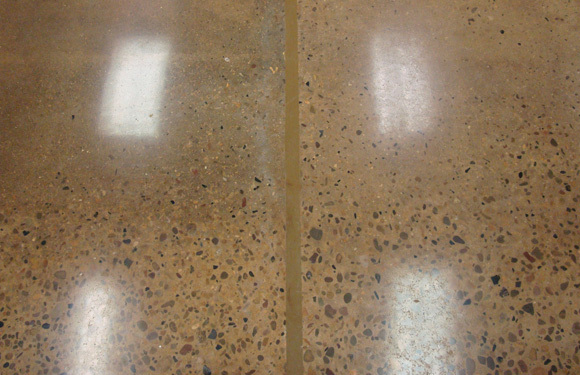 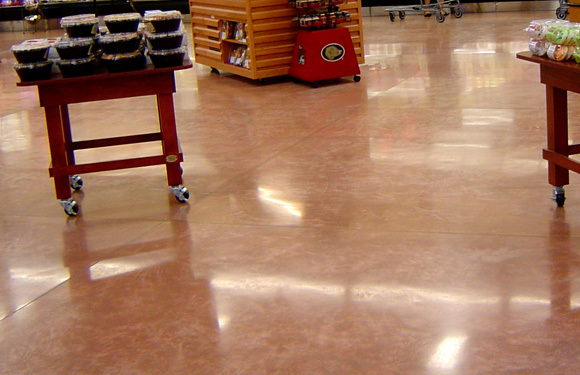 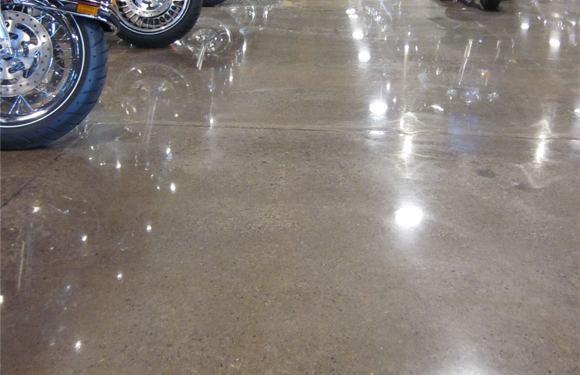 Spal-Pro RS 88 was developed to fill and protect joints in trafficked industrial and retail concrete floors. 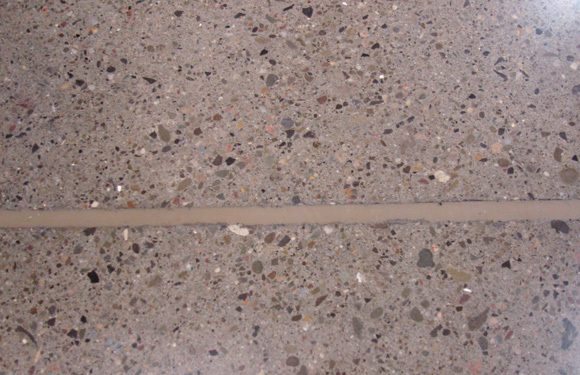 Its primary function is to support such traffic and protect joint edges. 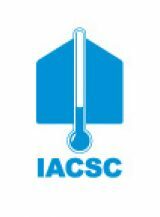 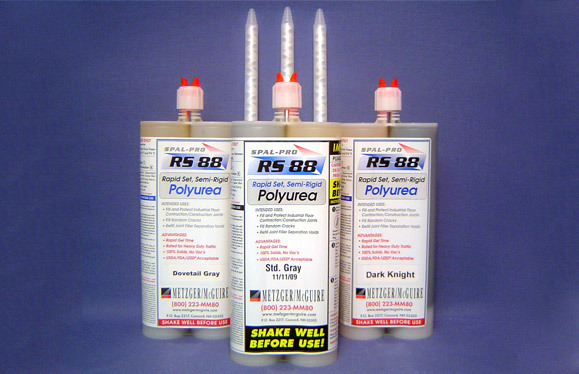 Spal-Pro RS 88 is intended for use where final temperatures are from 32˚F (0˚C) to +120˚F (49˚C). 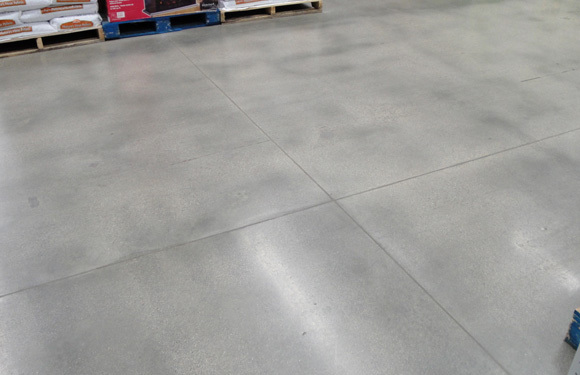 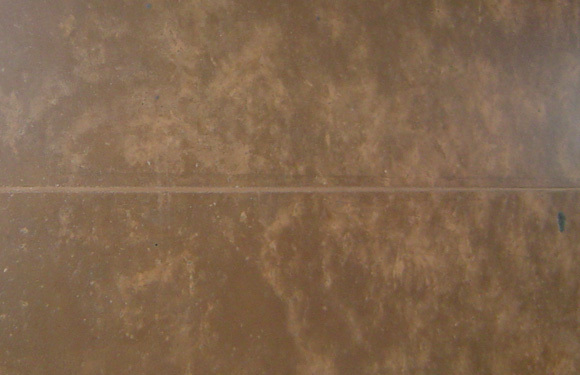 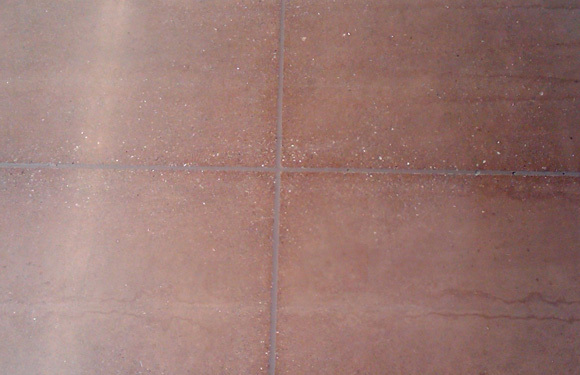 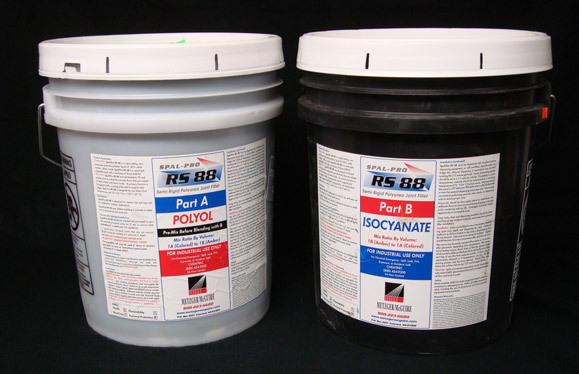 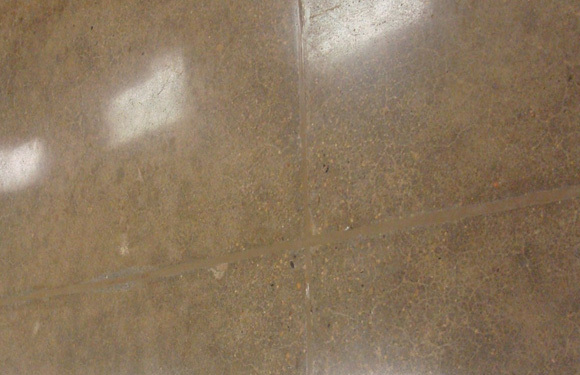 Spal-Pro RS 88 is also ideal for filling random cracks in industrial floors.